Is this WIFI adapter is good? Discussion in 'Windows XP Hardware' started by WindowsXPforever, Sep 20, 2018. This is a slightly more technical review for you folks, and if you're just using this to connect to WiFi, you can safely ignore it. After purchasing this, I found it does not properly work with some Linux setups that were usually guaranteed to work (Kali). After some reaserch, I found that the adapter has two versions - one with an Atheros Chipset, and one with a RealTek Chipset. So far, the only reliable way to tell that I've ascertained is to look at the bottom of the device itself for the FCC number, which is a small sequence of numbers directly above the barcode on the back. If yours reads "TE7WN722NV2", you have the RealTek version 2, which is unusable for some projects. Otherwise, you likely have the superior Atheros version. Another way to tell is, sometimes, next to the S/N on the back, it'll say "v2.1" or something similar. So far I haven't worked out if the FCC number or version is on the box, as I threw that away before realizing this. This is a version 2; again, Realtek.....but this one definitely works. The v1 used an older Realtek chipset which was NOT supported by many OSes at all, and was quickly discontinued. This one works.....guaranteed (even on a mediocre signal). Recommended. Jeyneko, WindowsXPforever and Elizabeth23 like this. I have been using the Linksys N900 WiFi adapter considered to be the most powerful and reliable WiFi dongles for XP for several years now and it has been flawless. You can find them new for under $10 if you look around. I have the exact same WLAN. Works perfectly under XP 64, should come with a CD. I have the v2 Model I think. Happy to report it works just as well on Win7 x64 as well ! 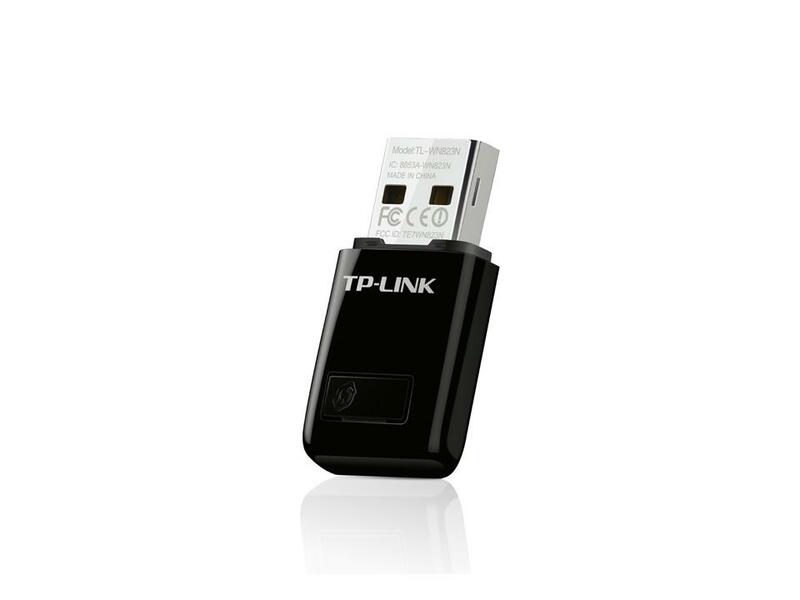 I just ordered the TP LINK TL-WN823N adapter and waiting for it to come! many companys are saying never buy their products on ebat or amazomby, especially flash drives that can even hack your comp. Wireless adapter works but not software?? Wireless Adapter Connects To Router But No Internet!